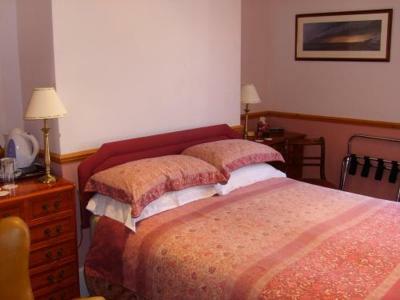 Lock in a great price for The Ship Inn – rated 8.6 by recent guests! 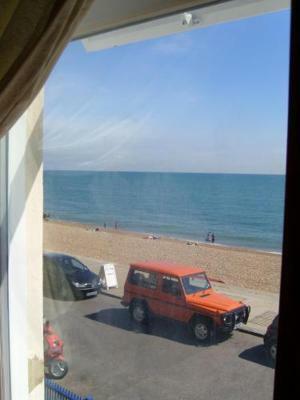 Excellent sea view room very with very good facilities. The breakfast was prepared exactly to your request and very well cooked. The owners and staff were all super friendly and helpful. 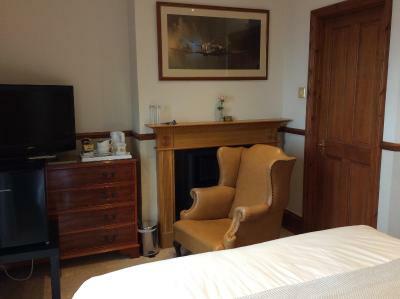 Given the location, room facilities and excellent breakfast, the value for money was excellent. Hotel was in an ideal position right on the sea front. Room was comfortable and the breakfast was excellent. Bar was friendly and very much a local pub. Choice of beers was fantastic. Will certainly visit again. The booking did not pass on my need for a 1st level Room yet the daughter of the owner called her Mom who immediately moved me. The room was an absolute treasure! 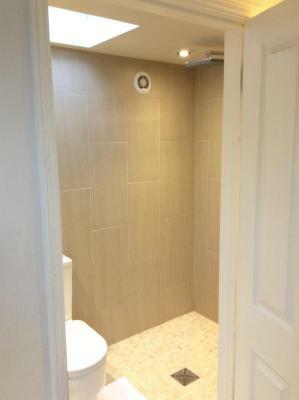 The bathroom shower was superb too! At meals they did everything to keep me comfortable even spending time talking politics. The bed was very comfortable and the breakfasts were excellent. Our room faced the channel which was beautiful. We loved the extra touches, fresh milk in the fridge and the telescope to watch for birds and boats. 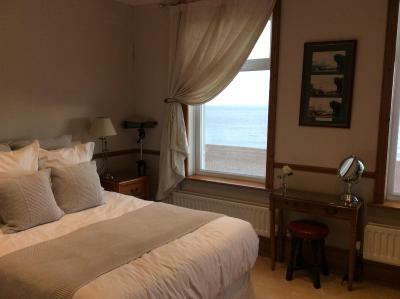 Lovely comfortable hotel with beautiful views over the sea. Very well placed for the Channel Tunnel. A little gem! The view was amazing and the location was fantastic. Breakfast was substantial. Almost too much food if you can believe that! We had a wonderful dinner at the Inn looking out onto the Channel. A perfect spot. Just 5 minutes' drive from the Channel Tunnel, The Ship Inn offers free parking, free Wi-Fi and a traditional pub restaurant. 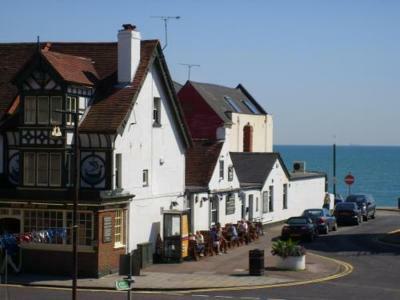 Located in Sandgate, the inn is a mile from Folkestone Harbor. 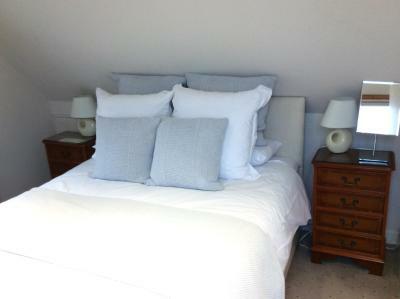 Set in a Victorian cottage, the rooms all feature a private bathroom and tea and coffee facilities. 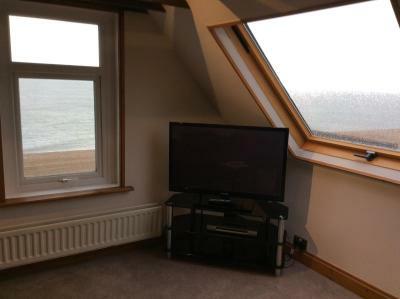 All rooms have a TV, hairdryer and DVD player, and some have wonderful views across the English Channel. The cozy Ship Inn Restaurant serves a varied menu, featuring homemade specials and local produce. The bar offers a range of real ales and beverages. Delicious cooked breakfasts are served daily in the courtyard or on the terrace. With Dover Ferry Terminals just 15 minutes’ drive away, Ship Inn is only yards from Sandgate’s sandy beach. Historical Canterbury is a 20-minute drive away, and picturesque Hythe can be reached in just 5 minutes’ drive. 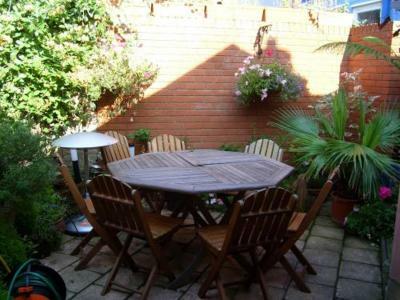 This property also has one of the top-rated locations in Folkestone! Guests are happier about it compared to other properties in the area. 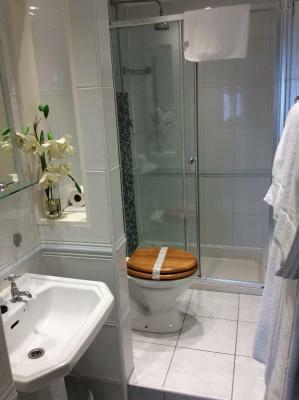 This property is also rated for the best value in Folkestone! Guests are getting more for their money when compared to other properties in this city. 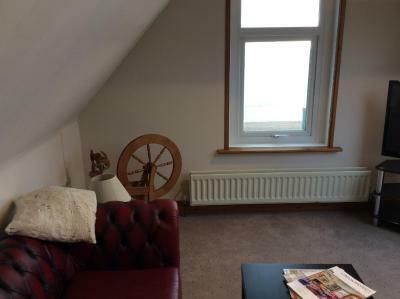 Spacious room with a sitting area and sea views. 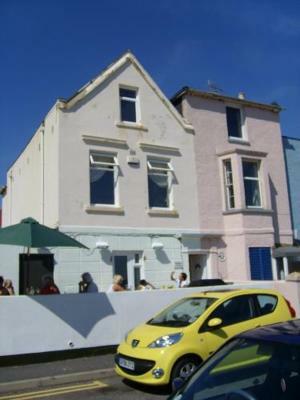 With sea views and private access to a decked terrace. 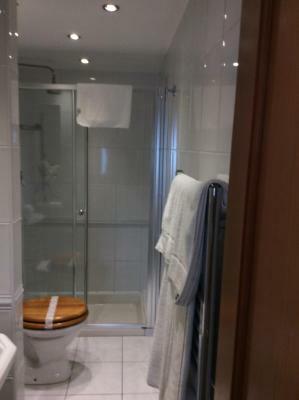 With a double shower and courtyard views. 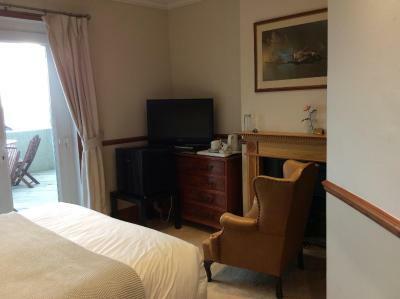 This room has outstanding sea views, a separate lounge and a wet room. Guests that would like to eat at the Ship Inn Restaurant are advised to book a table in advance. Friendly staff and clean rooms . Limited choice of cereals and fruit juice. No croissants/ fresh fruit / yoghurt but it was OK for our needs. The restaurant food and wines prices are top side of average but there are several other eateries in the high street. The restaurant is strictly for adults only which would be a problem for families. Limited toiletries in bathroom - no hand soap. Amazing location on the sea front, with sea views from bed 😀 Lovely helpful and friendly couple running and tasty breakfast to end the stay. 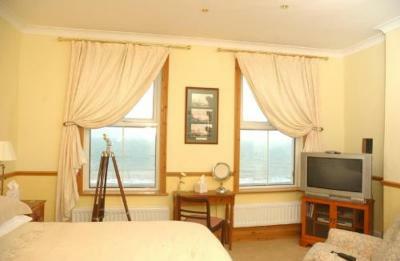 The room was wonderful with beautiful sea view, very comfortable bed and a very tasty cooked breakfast. We also enjoyed a lovely evening meal in the restaurant. Everything was perfect and the owner was very friendly. We had a very enjoyable 2 night stay and will definitely return. Breakfast could have been served till later. Clean and comfortable lovely room and great breakfast. Room very cramped, too much furniture, bathroom tired, and shower head inadequate. Dinner very good; breakfast ok, though some fruit would have been nice. 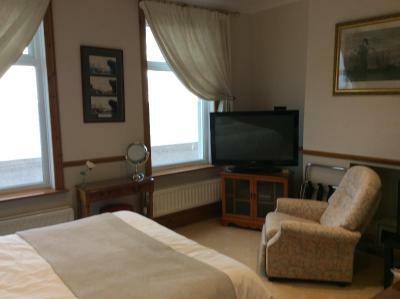 Great location, very friendly,helpful and accommodating staff. Breakfasts are amazing, freshly cooked to order, using good quality produce. We had a meal in the restaurant which was really good, tasty well presented and delicious food, with excellent service. 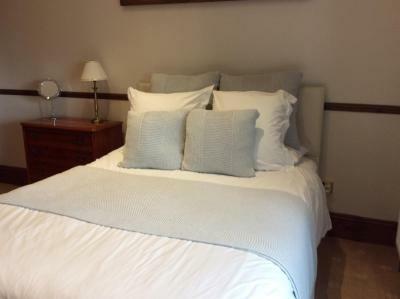 Accommodation was perfect, room very comfortable, and there was everything we needed to ensure a great stay, spotlessly clean. 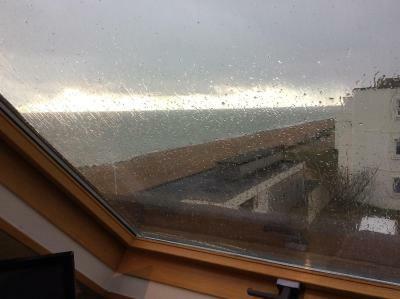 Bed linen was top of the range.. Sea view was great even with a storm on the way. Would definitely return and recommend to friends ..